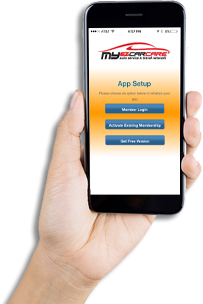 Now you can have the power of the Electronic Glove Box® in the palm of your hand with our mobile app for smart phone users. Your data is always in sync from mobile app to desktop and if you switch phones or some family members have Android and others have iPhone, no problem, as the data is sync'd with our data base. 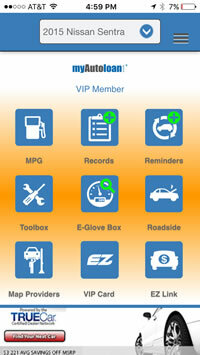 The myEZ Mobile App is the only App you need regarding all your vehicles and travel. There's no need for separate insurance, warranty, roadside, maintenance, discount apps as it's all in the myEZ App and your phone is always with you.